The author has made a first class job of recounting this feat of arms. A considerable number of images have been included to enhance the text and many are previously unseen images. 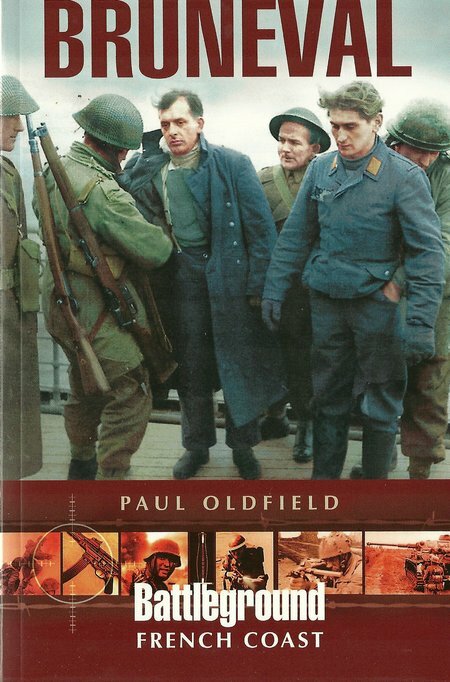 As an historical account of an exciting and important action, this book deserves to sell very well. 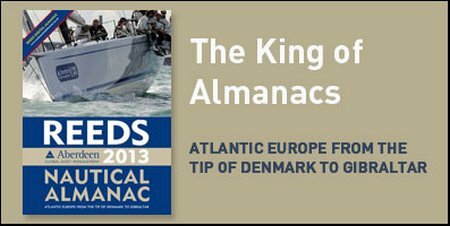 The true story has many elements of the successful thriller and has provided the basis for a gripping account of an outstanding feat of arms. It also marks the first action of the newly formed British Parachute Regiment that was to play an important role in support of the D-Day Landings and advance towards Germany and victory. In Volume Four, the author considers communications and information systems. For many this automatically means electronic systems and computers, but the author explains how other older technologies may provide some effective solutions and goes on to relate the ways in which modern electronic technology can dramatically affect risk in other areas of the enterprise, both in introducing new risks and providing solutions for other risk issues. Having considered the way in which communications and information risks related to traditional enterprise structures and operations, the author considered how these new technologies are changing enterprise practices and structures, and how they may develop in the immediate future. Having initially being published in the traditional manner, with a printed paper hard back book, that then went through two reprints to meet demand, the author moved to the then very new medium of electronic publishing which made updating books easy and provided considerable freedom in the choice of layout and use of colour illustrations. This was appropriate for what was also still a pioneering concept in the safe achievement of objectives. 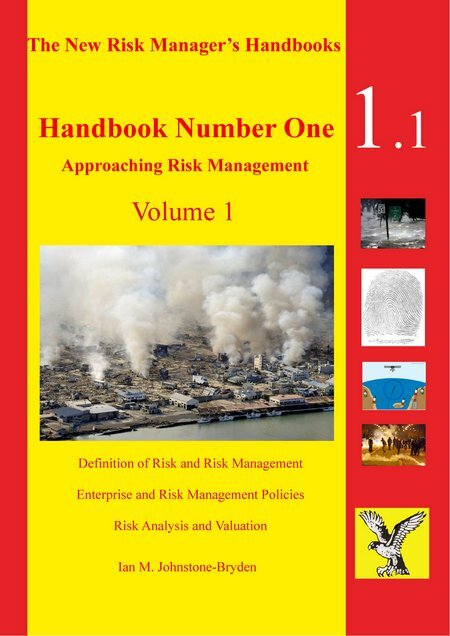 During 2012, the author began a major revision of his work and this volume of Handbook Number One is one of four volumes, reviewing the approach to true holistic risk management. 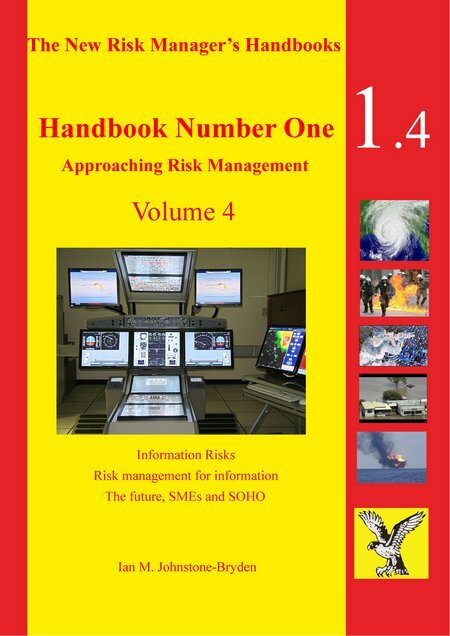 Handbook Number One in its four volumes is a foundation work that sets the basis for later handbooks addressing parts of risk management in greater detail and to assist those working in specific areas of risk management. 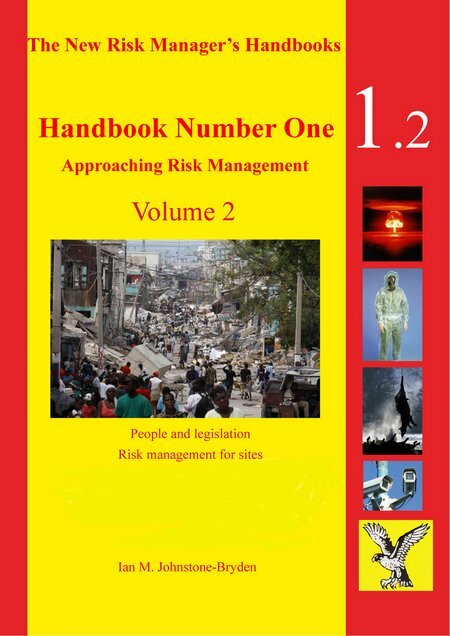 The author wrote the first holistic risk management book in the early 1990s. The book collected together a series of papers written and presented by the author during the preceding twenty years as an evolving concept to enable risk to be addressed proportionately and in relation to the corporate object and cost/benefit analysis. This is an extremely useful book that can be used for any size of enterprise from the individual to the largest corporation or government enterprise. 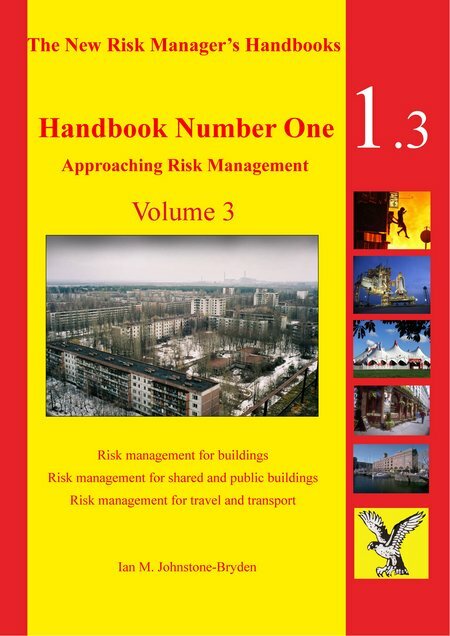 In its new form, the Risk Manager’s Handbook is also very affordable, even for personal use. 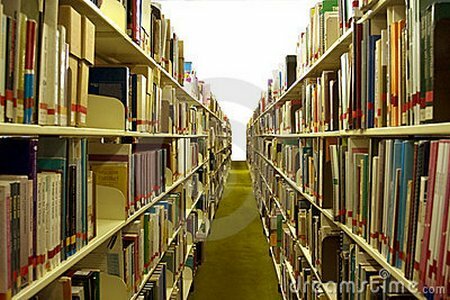 The publisher has contributed to the ease of ownership by making the four volumes available a PDF files that can be downloaded from the Internet, and by using an encrypted file format that requires the purchase of a Key Code to unlock the file on a PDF reader device. This provides fast access, and also introduces a known level of integrity because the file is sealed as it has been written and the reader is assured that no one has modified or damaged the file contents. The FIRE Project developers have completed testing of the new Firetrench eBookshop and replaced the original Firetrench on-line eBookshop today. 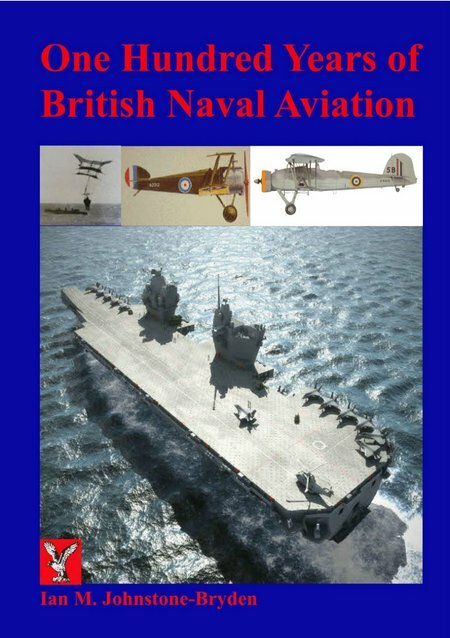 The reader will understand both the reasons for a relatively small production run with relatively short working life and the importance of this little-known aircraft to aviation and airline service, after reading this book. 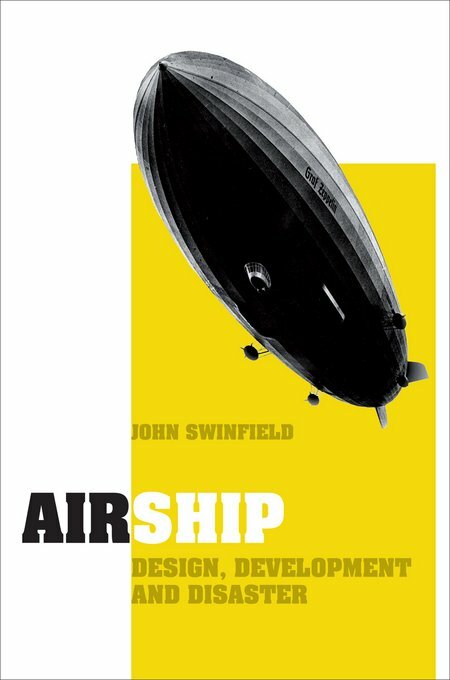 This is one of the least known aircraft in the short and dynamic history of aviation, but one of the most important. 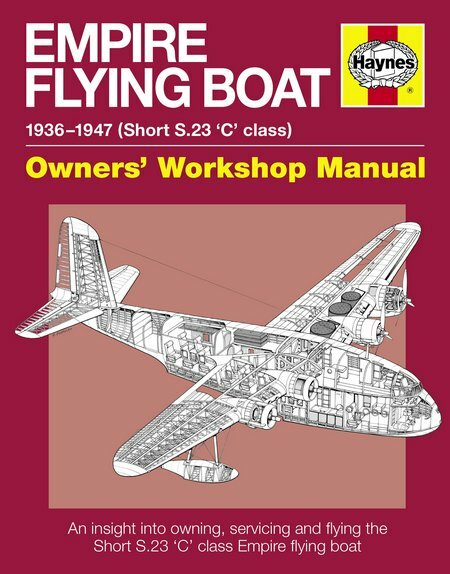 Even for many aviation enthusiasts, the Empire flying boat has been known only as “The Sunderland was developed from the Empire flying boat”. This workshop manual should redress the situation by providing such a comprehensive account of the design, operation and maintenance of the Empires.